Appeal after woman assaulted in Fleet. We are investigating after a 48 year-old woman was grabbed from behind and touched inappropriately over her clothing by a man she did not know in Fleet. 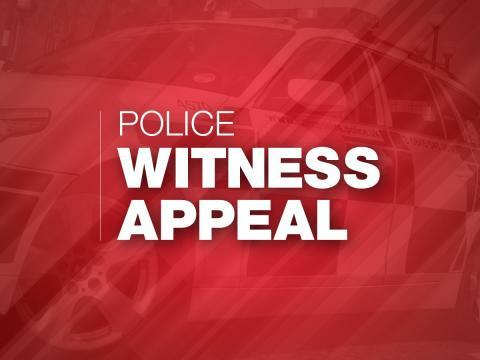 Shortly after midnight on Sunday 29 July the woman heard a man say something to her on Reading Road South between Longmead and Basingbourne Roads. He grabbed the woman from behind over her upper body and touched her inappropriately over her clothing. The woman struggled free and the man ran off when someone walked past. The victim was not hurt. Between 5ft 7ins and 6ft tall. He had strawberry blonde hair. described as a grade 4/5 cut. He was wearing a green shirt, a dark coloured Gillet in blue or black, and dark coloured shorts. Officers from the Neighbourhood Policing Team have been carrying out regular patrols in the area. never walk home on your own, walk with friends or call a taxi. stay with your friends, you are more likely to be a target on your own. if you must walk alone, avoid shortcuts and stick to well-lit, busy areas and consider places of safety along your route, such as a friend’s house or shops, where you could seek help if necessary. have your house keys ready before you reach the door. try not to drink too much. make sure someone knows where you are and when to expect you back. Anyone who saw anything suspicious which could help our enquiries, or who recognises the man described should call 101 quoting 44180286440, or Crimestoppers anonymously on 0800 555 111.